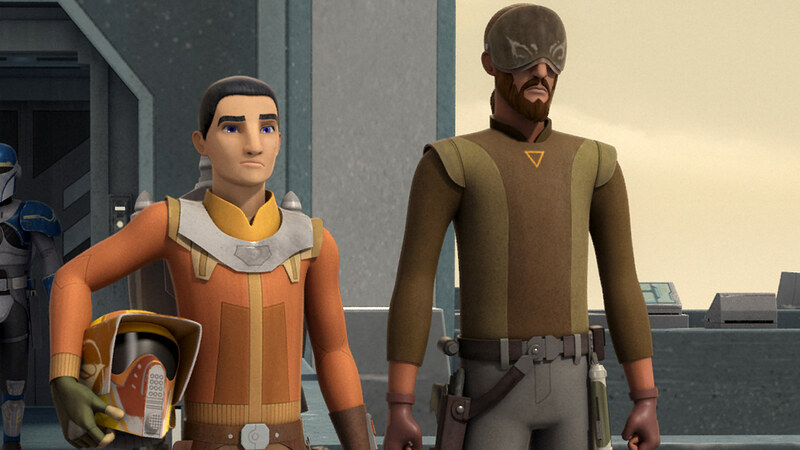 Ezra Bridger and Kanan Jarrus are Jedi monks without a monastery, driven by history to struggle with what it means to be a master and an apprentice in an era without any guidance from a Jedi Council. 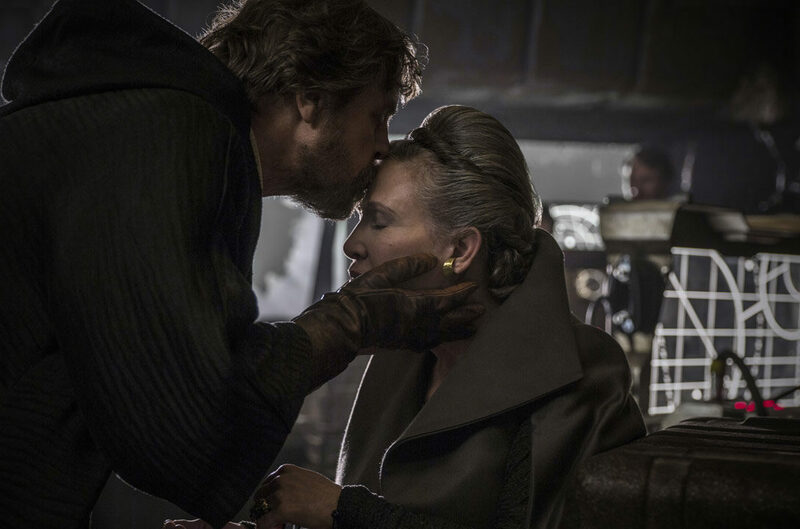 Their partnership keeps the light of the Jedi burning during the dark times and tests their hearts as they struggle to follow the tenants of the old Jedi Order without its leaders. 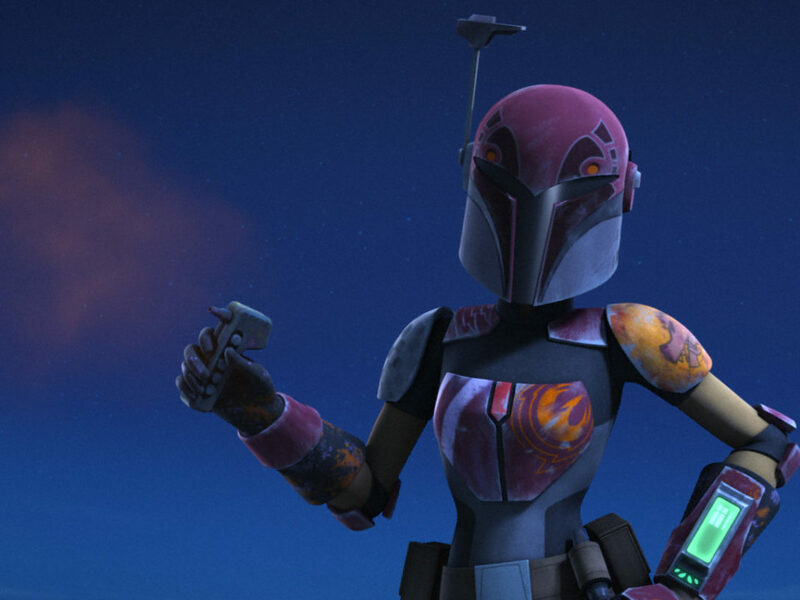 Especially in the latter half of Star Wars Rebels, their bond grows and changes as they learn from one another instead of from an organized Jedi institution. 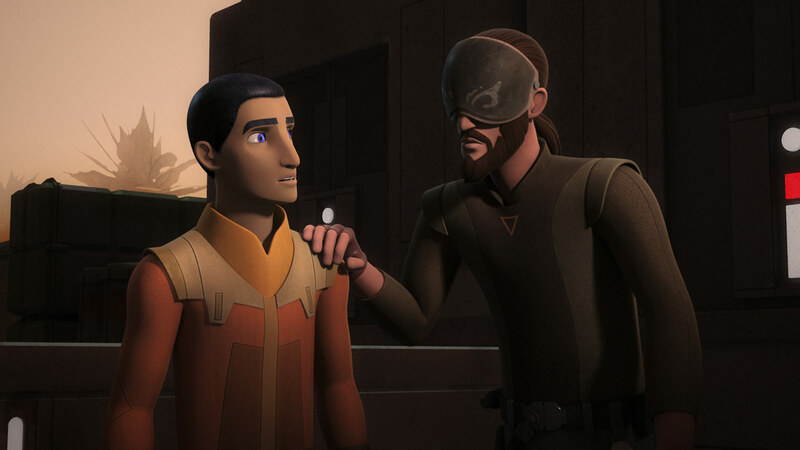 Kanan is a father figure to Ezra: as Ezra says in the season three finale, Ezra wanted to learn as much as he could from Kanan, not just about the Force but about how to live in the galaxy. Ezra prided himself in his ability to survive on the streets of Lothal alone, making mischief as he dodged the Imperials but never really getting out from under the deadly shadow of the Empire’s troops. Kanan taught him to be more forward and proactive in his actions, a sign of maturity and growth. Kanan’s tragic death reinforces that lesson, with both the Jedi himself and Ahsoka Tano telling Ezra that he needs to let go of his desire to save Kanan. Kanan dies a hero, protecting his entire crew after battling through the Imperial depot with Hera. He has come a long way from when he hesitated to use a lightsaber against the Empire, preferring to hide his identity. The scene parallels the first time he emerged out of hiding in front of the Empire, when he assembled his lightsaber to save the Wookiee captives in the series premiere. Only now, when Kanan demonstrates his power it’s as public as it can be, on top of explosive fuel tank in full view of his crew and the Empire. At the end, Kanan becomes a beacon of light by which Ezra can see the way on his own Jedi journey. Their partnership is well-founded. Shortly after arriving on what would become Chopper Base, Kanan and Ezra spar and reveal some of their underlying philosophies. Ezra believes that the rebels will be successful through killing Imperial Inquisitors, thinning the ranks of the Empire. Kanan says that proof of success is survival, which reveals his attitude about his own self-identity. 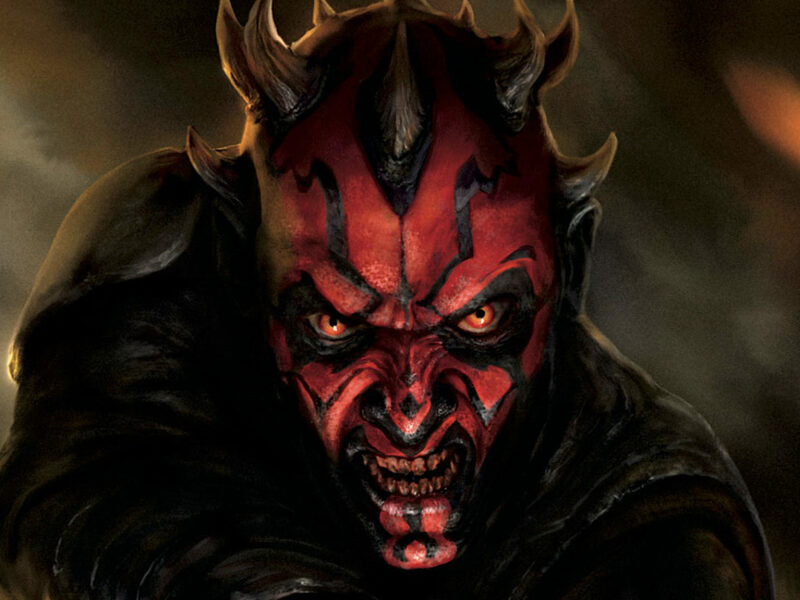 He is still, at least partially, in the mindset that got him through the Jedi Purge. For a long time, his life was the only thing that he could control, so his philosophy emphasizes life instead of death. This is the kinder perspective, less focused on Kanan’s traumatic experiences and more centered on his core beliefs of altruism and selflessness; as long as he survives, he will work to help others. This mixture of pragmatism and kindness is key to Kanan, a lone Jedi who for a long time hid his identity from anyone around him and refused to settle in one place or on one philosophy. Yoda also encourages Ezra to act selflessly instead of aggressively. When Yoda speaks to Ezra during his meditation, he notes that what is most important to a Jedi should not be whether they win their battles but how they choose to fight — a lesson which Ezra does not yet take to heart. 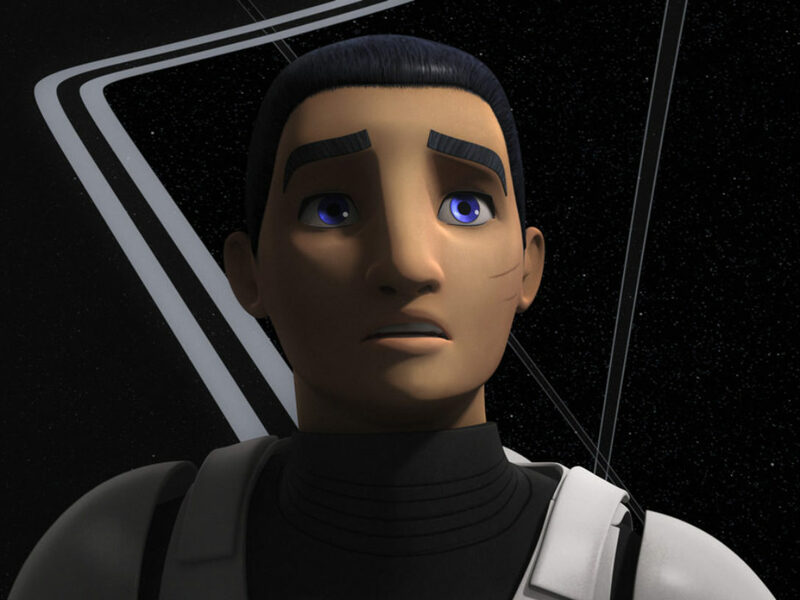 In season four, Ezra and Kanan begin to work separately more often, a show of Ezra’s independence, which also opens him up to more moral struggles he must face alone. 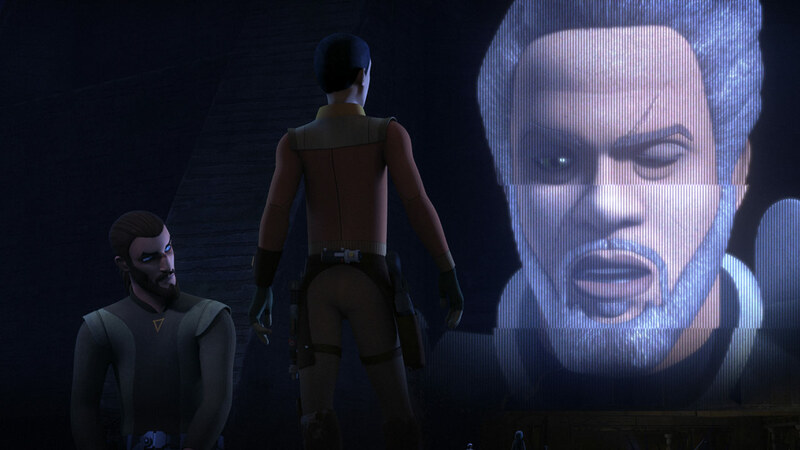 He is tempted by Saw Gerrera’s version of the rebel cause, a more aggressive solution to rid the galaxy of the Empire in an effort to avenge the life of his sister. But after returning to Kanan, Ezra’s connection to his own past begins to come to life in a different way. Ezra, who always wanted to save Lothal, gets his chance — and Kanan, who never wanted to be trapped by loyalty to any one place, finds himself fighting for it, too. 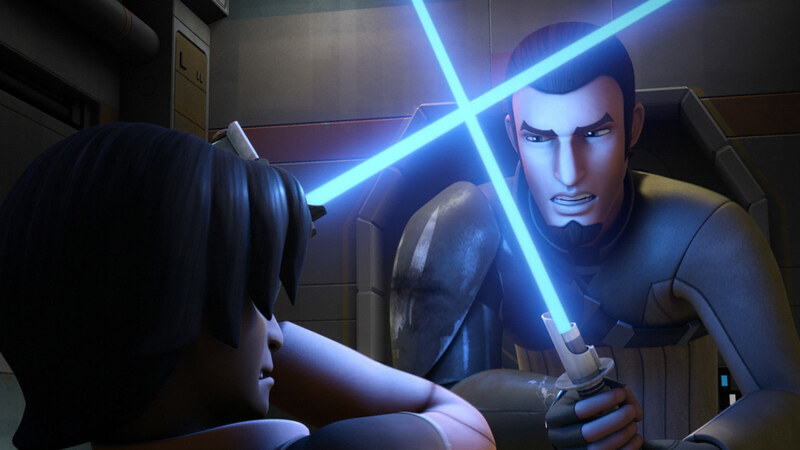 The planet Lothal is key to both Kanan and Ezra’s development as they both communicate with Lothal in different ways. 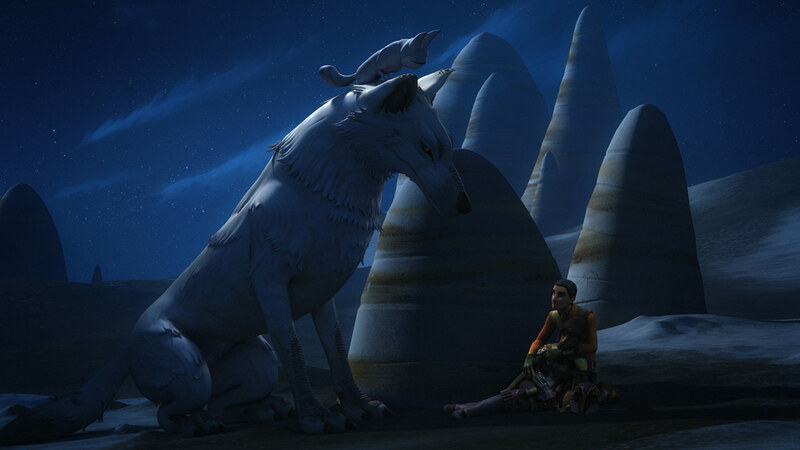 Ezra has long had an affinity for animals, and he finds the legendary Loth-wolves tied to Lothal’s past. 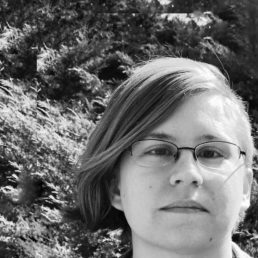 As animals once thought extinct, they symbolize both destruction and hope. During the turmoil of the Imperial occupation, a creature thought lost returns. Ezra is used to paying attention to the animals in the world around him. 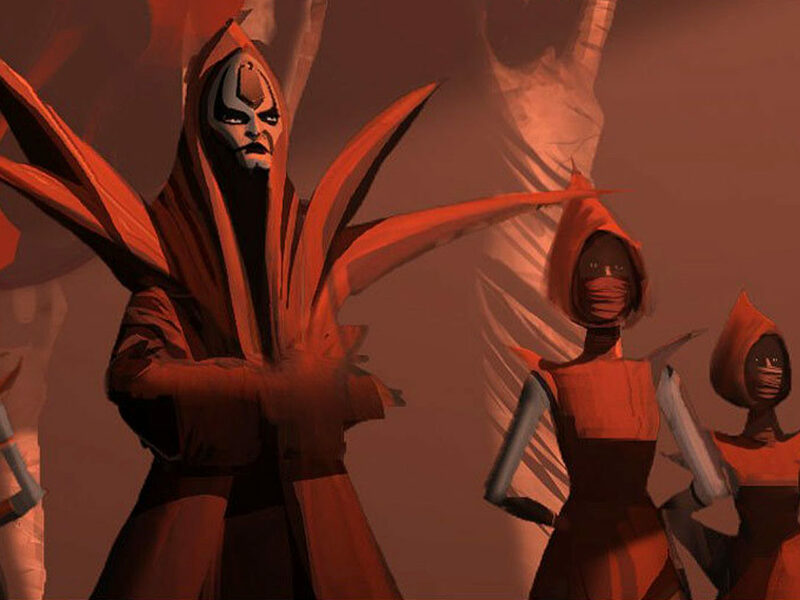 Loth-cats brought him to the Jedi temple where he spoke to Yoda and learned about the Old Republic and the Jedi Order. 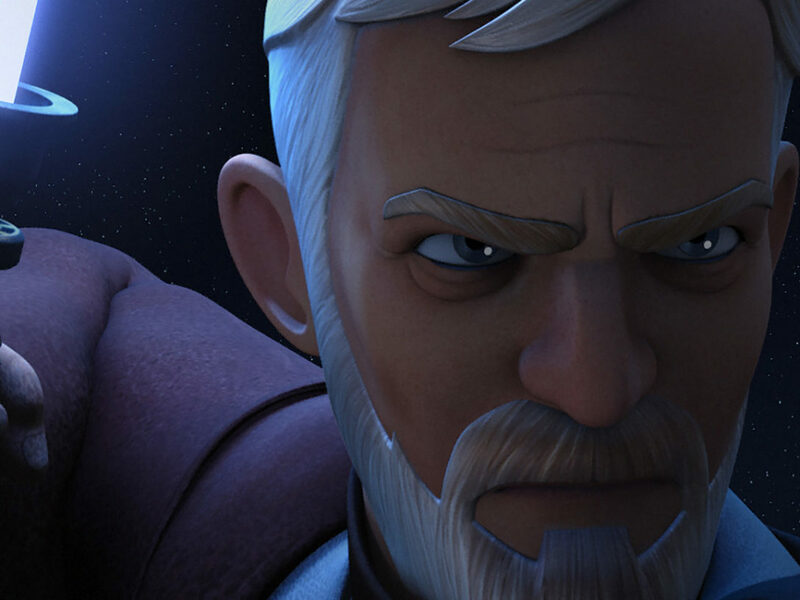 However, Kanan is less willing to bury his own will beneath that of the Loth-wolves. His initial suspicion of the Loth-wolves shows that he does not fully trust the Force when it manifests in a way he does not understand. However, the wolves have a hook in him by uttering Dume, his former name. After Kanan’s death, this becomes woven into the many mysteries of the temple on Lothal. Was Kanan speaking through the wolf, from the future in which he had already died? 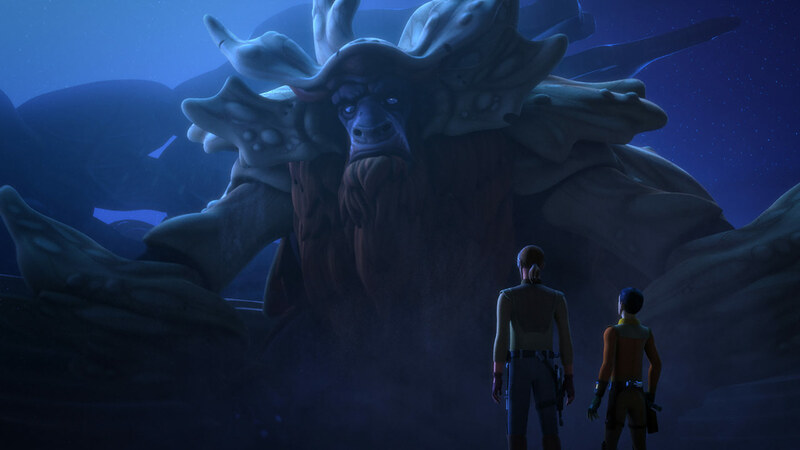 Does he have a mystical bond with the wolf the way the Daughter does with Morai, Ahsoka’s convor? 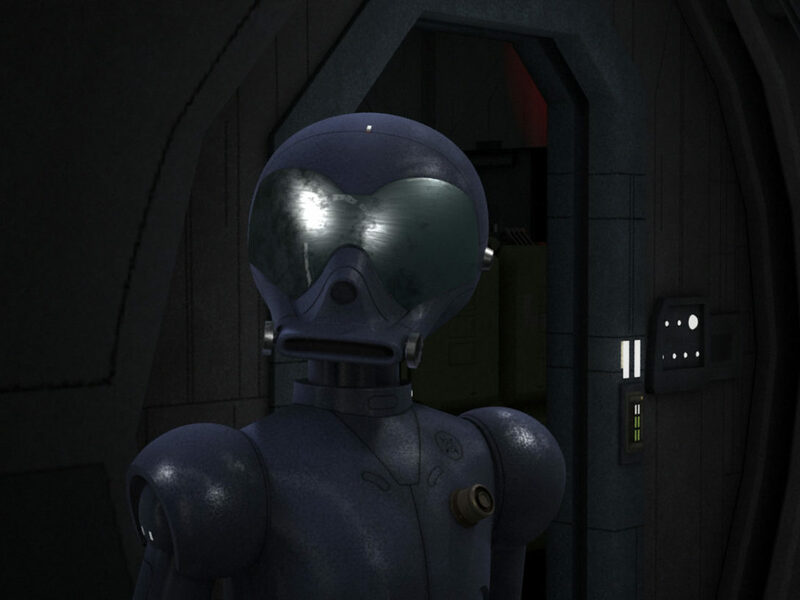 Has he become part of the environment of Lothal, the very place Ezra was trying to protect? Perhaps when he dies Kanan is reunited with his former name, the name the planet has been calling him. Like the Jedi, the wolves are a symbol of hope. Ezra learned from the wolves just as he learned from Kanan. Kanan’s death allows Caleb Dume to do what he could not do for the Jedi Order – to save the people he loves and to do meaningful damage against the Empire. 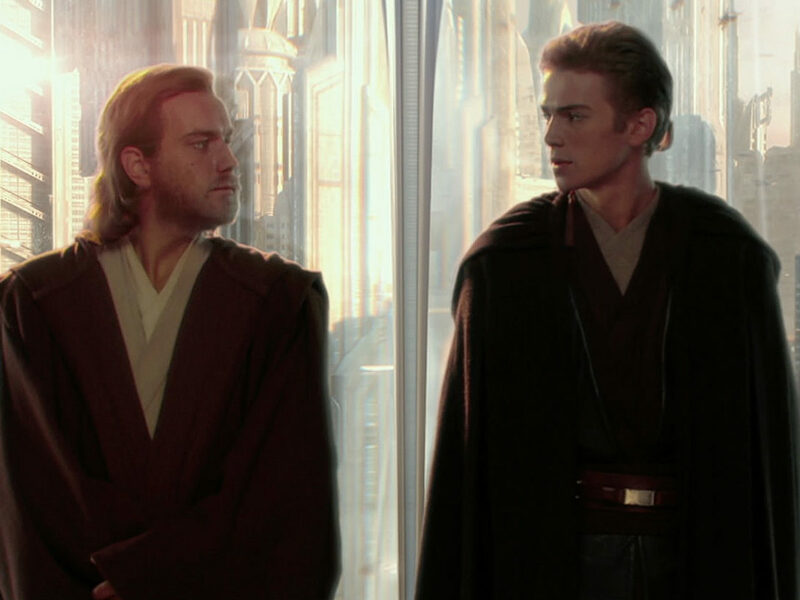 However, the lesson Ezra learns here may not be the same one it might have been in the Jedi Order of the Old Republic, the order in which Yoda cautions Anakin against attachment. 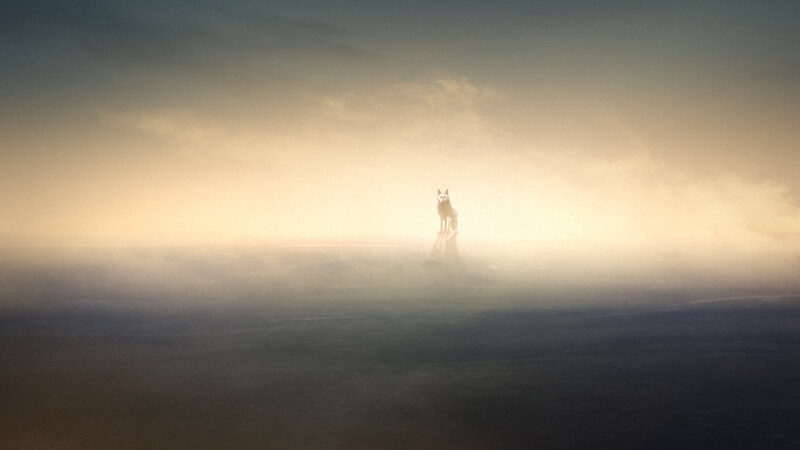 The Force on Lothal permits Ezra one last glimpse at the Loth-wolves, reminding him that although he should not cling to his grief, he is permitted a final fond look and a moment to mourn. 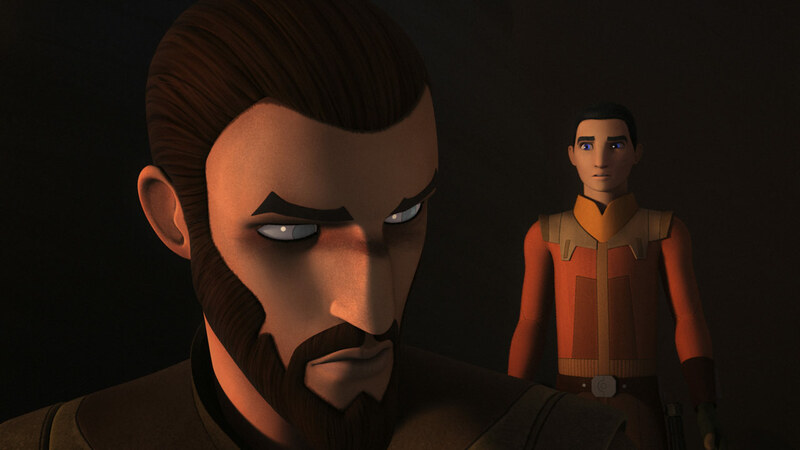 Although they did not have a Jedi Order to guide them, Kanan and Ezra still had the Force — in some of its most powerful and most mysterious manifestations — and each other.